Acoustics, Vibration, Resonance, Chladni Figures, Plate, Nodal Lines, Geometry. Distance learning. One of Chladni's best-known achievements was inventing a technique to show the various modes of vibration of a rigid surface. A plate or membrane vibrating at resonance is divided into regions vibrating in opposite directions, bounded by lines of zero vibration called nodal lines. 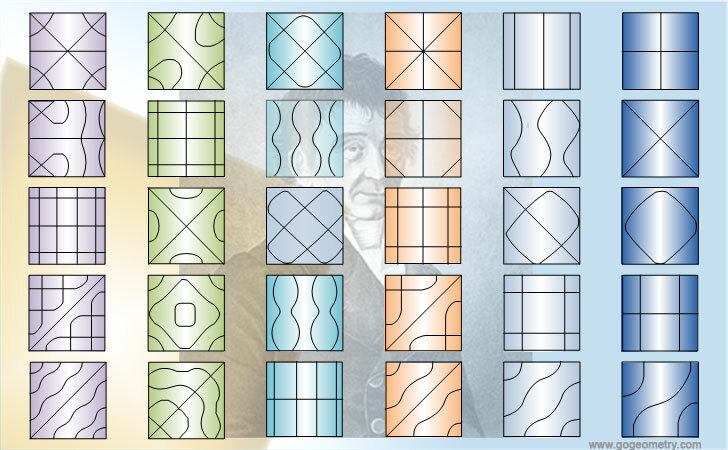 Ernst Florens Friedrich Chladni (1756 - 1827) was a German physicist and musician. His important works include research on vibrating plates and the calculation of the speed of sound for different gases. Read more.